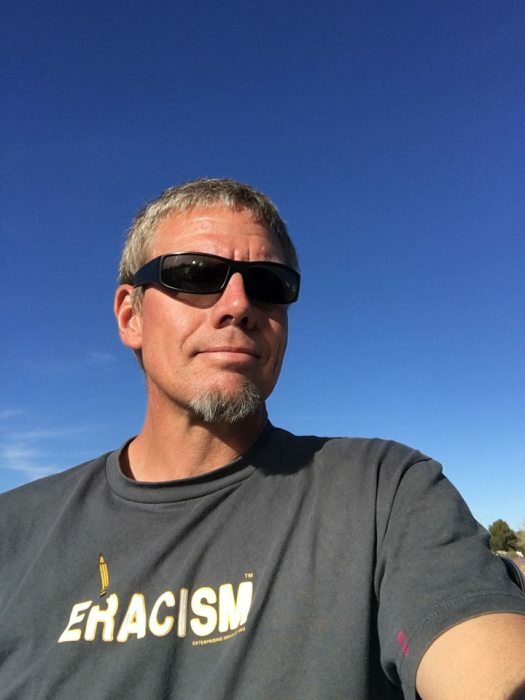 Jason Hernando McCafferty, 46 of Mesa, Arizona passed away on February 11, 2019 in Kingman, Arizona. He was born on May 3, 1972 the son of Francis and Cynthia (Raney) McCafferty in Bronx, New York. He has lived in Arizona all of his life and was working as a Land Surveyor at the time of his death. No formal services are planned. Richardson Funeral Home, Tempe, Arizona is compassionately serving the family.